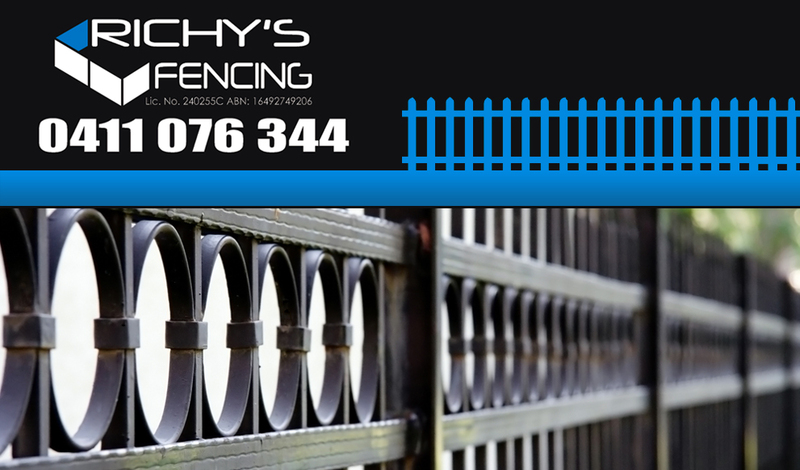 If you are looking for a certain style, security or need a sense of privacy when looking to obtain your property’s next fencing then you have to come and speak with Richy. He has the best team of experts that can provide you with the highest quality fencing in Hurstville, always getting the job done on time, always correct and always within your allocated budget. That is how much detail Richy and his team look at when doing your current commissioned job. There are many types of fencing that you can selected from us and these will be in the form of timber, picket, aluminium, colorbond, while also being able to offer you refined walls and a different varied style of security gates. Some of the most popular fencing choices between our wide ranges of customers are the colorbond fencing and also our increasingly popular aluminium fencing. We will not only make these styles of fencing look good, but we also help them give you and your family a great sense of security and privacy within your property. Take a look at our Gallery where you can view the different types of security gates we have on offer giving you an even more secure home and adding to that overall peace of mind you may be searching for. Although security is maybe not what you are looking for in terms of your fencing in Hurstville but you could be looking for that style that represents good old fashioned traditional timber. This would include the picket fence, although we can accommodate for many styles of timber fencing which can be viewed here at our Gallery. We have been in the business for over 10 years, meaning we have many satisfied customers, so why not be our next and contact Richy today so you can receive any free information regarding the type of fencing you will be after as well as a free quote on your property.